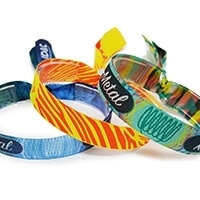 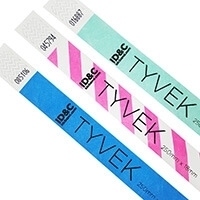 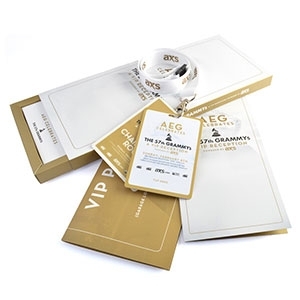 Event passes provide a visual ID for staff, VIPs & guests at any festival, event, concert or backstage tour. 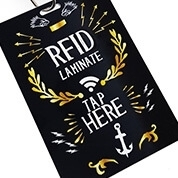 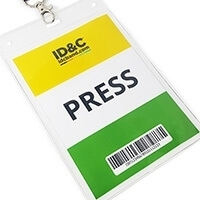 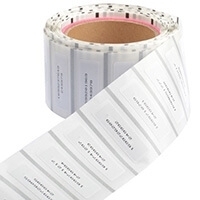 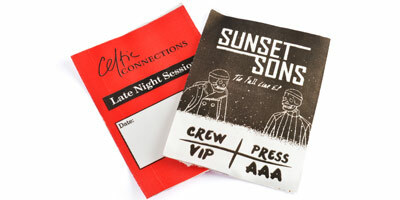 Our huge range of custom passes and print options provides a flexible and cost effective solution for your events. 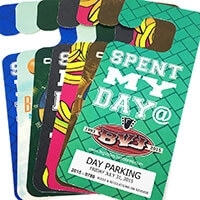 Our customized passes can also help your event generate revenue! 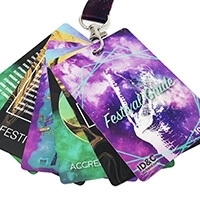 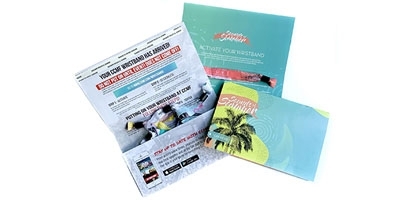 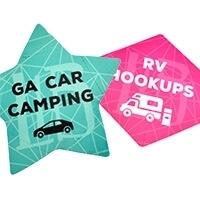 Make your own, or let us create promotional passes, give-aways and keep-sakes for your festival fans and event attendees. 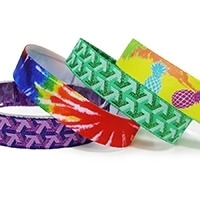 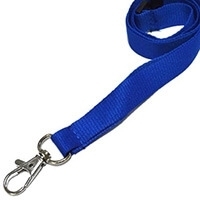 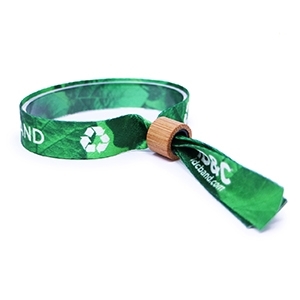 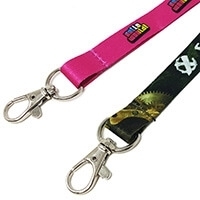 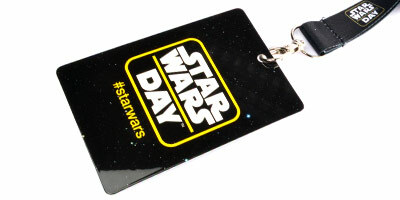 In addition to passes, we have a huge range of UK stock security lanyards and ID accessories. 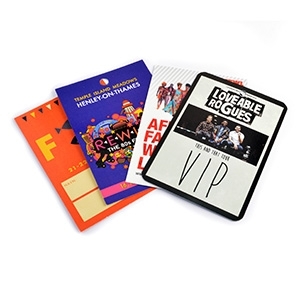 All available to buy from our online store. 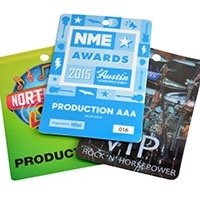 We offer a range of event passes to suit your requirements and budget. 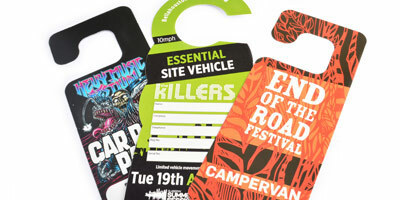 Our range of car and vehicle passes are fully customisable. 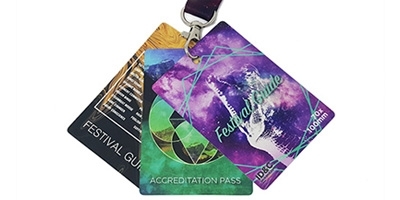 They offer complete access control for visitor parking & crew vehicles for your events and venues. 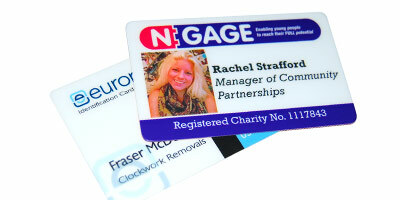 With a standard paper mirror hook and a soft PVC option our favourite options. 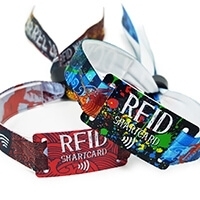 Also available are our enabled RFID vehicle passes. 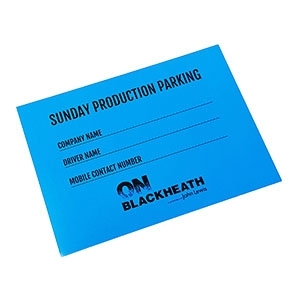 We offer a wide variety of additonal products to help you organise your event, as seen below. 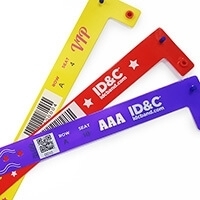 Essential extra accessories for your event. 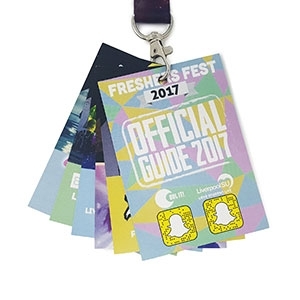 These include Plastic ID Card Holders, Retractable Badge Reels, Wristband Crimper, Pass Sheet, VIP Credential Pack and Wristband Mailers. 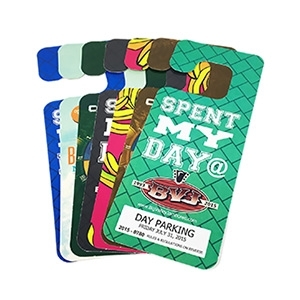 Our plastic wallet pouches are available in multiple shapes and sizes. 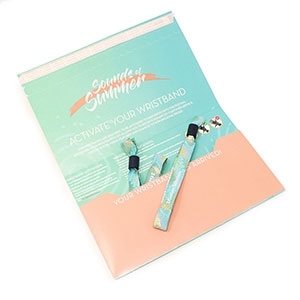 These are A6, A7, square or for business cards. 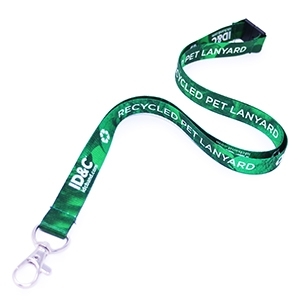 Bespoke sizes are available on request. 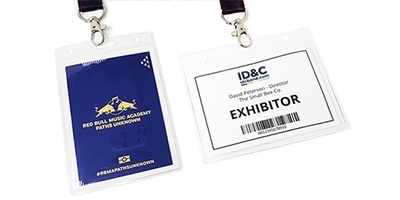 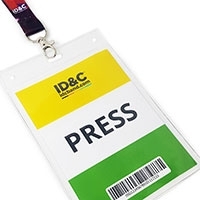 Using our custom printed ID name badges for your conference or exhibition will help identify different visitor/guest types and control access to your event. 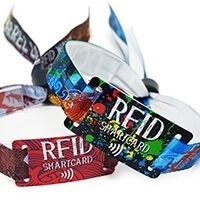 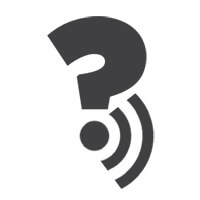 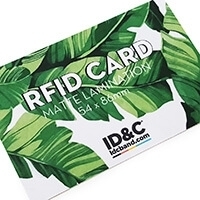 An RFID Card option is available.